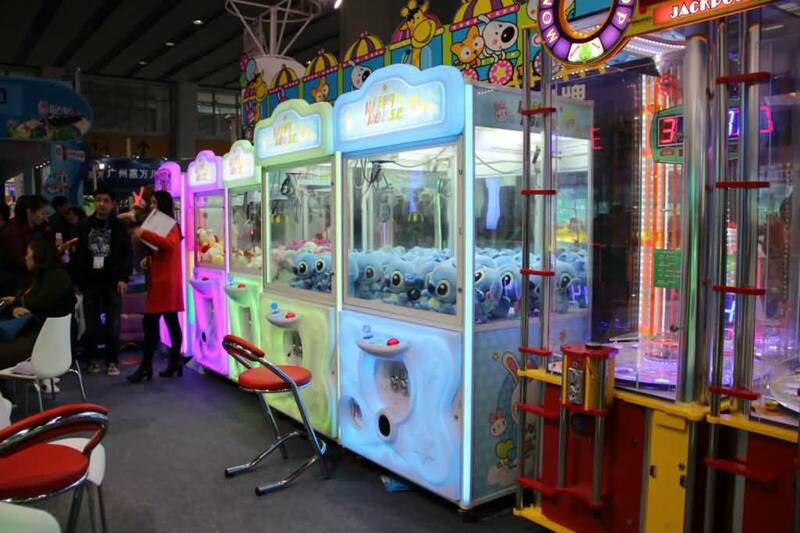 How to operate skill crane machines for the greatest profit? 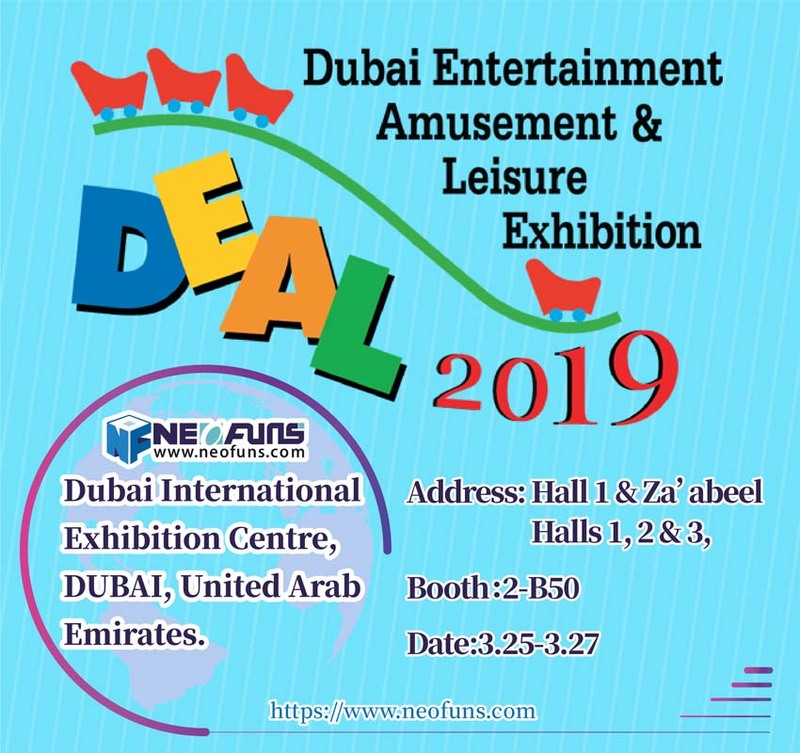 The first idea that you must understand when operating your crane claw machine is that these games must be thought of as vendors. Your customer must perceive that they are getting an item of value when playing your toy crane machines. All of this begins with the quality of the plush animals or other prizes you use in your crane machines. Attracting new customers is easy but keeping repeat customers is harder. To keep your regular customers playing you must change up the merchandise on a consistent basis. Plush toys need to be of sufficient size and quality to attract customers and encourage them to play. We have long found that larger toys that are rotated often encourage repeat play much better than small economy priced toys. Most of your customers will be adults, so your toys must appeal to them. Cute and different plush toys that you don’t normally find in Walmart and other popular stores is what you are after. Those toys that make everyone say “ahhhhhhhh” really make the customer want to play games. Be sure to take advantage of current events by theming your prizes to those events. Popular sports teams, licensed merchandise and current holidays are themes you need to use. Take advantage of all the holidays and use holiday plush. It really gets everyone excited about playing. Keep thinking about what you will be using one and two months ahead. This requires ordering well in advance to be able to take advantage of the holidays. We place holiday plush out at least one and as much as two months ahead of the holiday. In long stretches between holidays try to find quality and different plush to place in your game. You can also change the look of the mix by rotating items out of the bottom and using previously unseen merchandise. You want a variety of color and styles to draw people and this means constantly changing the plush. Don’t keep putting the same type of plush in your equipment. The next important thing you must do to make your customers perceive that they are getting value out of your game is to set it up so that they can win often enough. 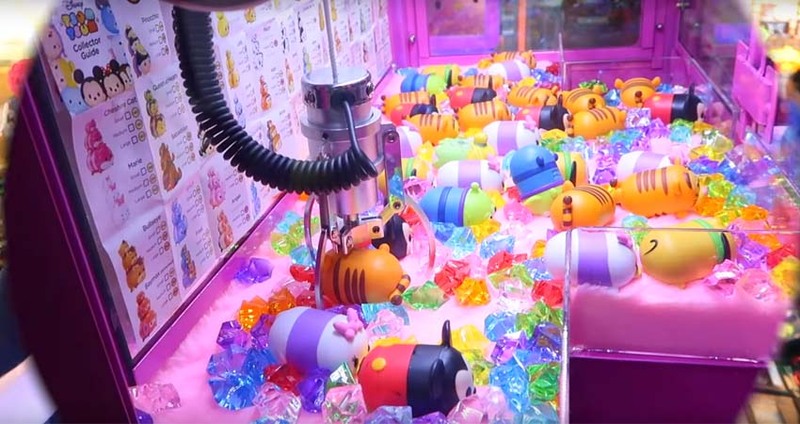 You can have the best merchandise in the world in your crane machines, but if your customers do not win enough, the game will not be profitable. 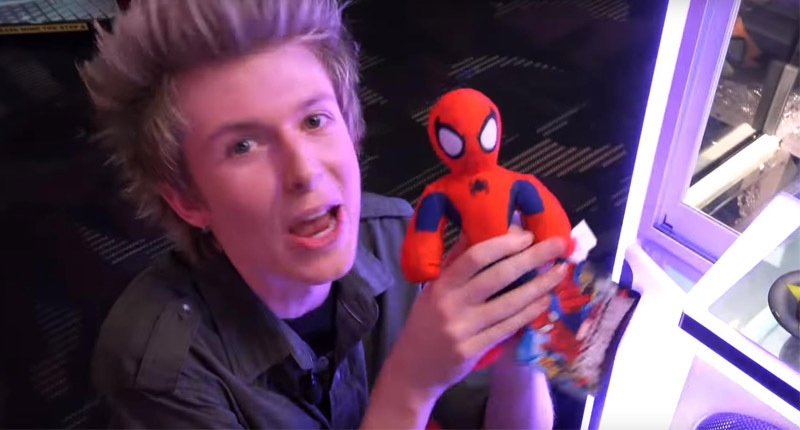 Winners make players, as the best advertisement for any claw machine is seeing people win. A win ratio of 30 to 35% in cost of toys dispensed to total revenue is perfect. This will give you the highest returns and profit. This can be easily figured by taking the cost of toys dispensed (average cost of toys x number of toys replaced)divided by total revenue in. When customers see others winning, they cannot resist playing it themselves. If you tighten your game up too much and no one wins enough, games sales will suffer. On this same note of allowing the customer to win enough, if you do not service and fill the game often enough, then when the plush level drops down to the point that customers can not reach or win, then they will quit playing. We have several games that we must service every day or every other day in order to keep profits up to their maximum potential. Keep them filled up all the time with quality plush and allow the customer to win between 30 and 35% and you will reap maximum profits. This setting of the win ratio is done differently on different manufacturers of games, but most accomplish this by controlling the strength of the claw. Consult your owners manual on this procedure. Just remember that you want to control winnings by this method and not by stuffing and compacting the plush into the bottom of the game. Keep plush toys fluffed up, loose and as playable as possible and remember your game is a storefront or vendor and must be attractive. Arrange your toys stair step style by arranging the back row with the highest point of merchandise and gradually reduce each additional level or step as they come closer to the front of the machine. This provides maximum visibility and customers will get a good look at all the merchandise in the crane machine. Keep your plush mixes facing toward the front with those next to the sides facing toward the sides if you have side glasses visible. Try to keep the eyes of the animals facing towards the customer and arranged in an orderly fashion. Distribute colors all around the game. Avoid placing the same color toys together. Keeping your equipment clean and in good working order is also important. Clean the outside of the glass every time you service your equipment and don’t forget the inside occasionally. Keep coin entryways and bill acceptors clear and working. If the bill acceptor quits working on a highly used game, revenues can suffer considerably. Keep spare parts available so that you can easily change out bad components when necessary. Keep extra coils and string handy. Place extra merchandise inside the bottom of the crane to make refilling easier. Follow these suggestions and you will reap huge profits in the claw machine operating business.